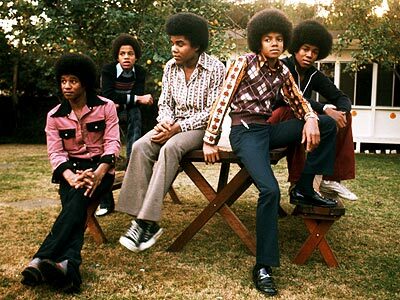 This was the third killer single (I Want You Back, ABC) from the Jackson 5 after they made their killer debut on Motown. It’s a song with a crazy soaring melody and complex vocal arrangement that came from the hit making geniuses “The Corporation,” the Los Angeles wing of Motown’s machine. This performance, from Ed Sullivan, is lip-synced, but who cares, the recorded version is so insanely good that its still thrilling to see the boys go all out performing it. For my money, this is young Michael Jackson’s greatest vocal achievement. It’s the most exciting and challenging lead vocal he ever did, and he absolutely owns it, breathlessly showcasing his unlimited talent and potential. It’s spellbinding to see how relaxed and confident Michael is on that stage. He just exudes cool, even at 11 years old. I really think it’s almost impossible how god-like young Michael was. He is simply one of the greatest child prodigies in music history, and that includes the likes of Mozart. Unreal. Powered by WordPress v 5.0. Page in 0.465 seconds.